2014 was the second full year of Adoption at the Movies (we started doing this in October 2012), and also my first full year as a movie reviewer in Los Angeles - this is definitely an opportune place to live for someone writing about movies. Outside of Adoption at the Movies, I've greatly enjoyed serving as a clinical supervisor to about a half-dozen excellent, committed folks. I've also continued to learn from my online friendships with several voices in the online adoption community, especially including Lori Holden, Amanda Woolston, Laura Dennis, and Bryan and Angela Tucker. I've also been excited to start writing for a wider readership through Foster Focus, The New Social Worker, Adoption Today, Fostering Families Today, Focus on Adoption, and Adoptive Families magazines. Thank you for reading Adoption at the Movies. To finish up 2014, let's revisit the Top Ten Most-Viewed Posts of the past year! Feel free to click the titles of any reviews you want to revisit! 10. Juno - This story of a pregnant teenager's decision of adoption is one of the most unique adoption films in recent years. Quick-paced and humorous, it is well-enjoyed by many teens and adults. 9. 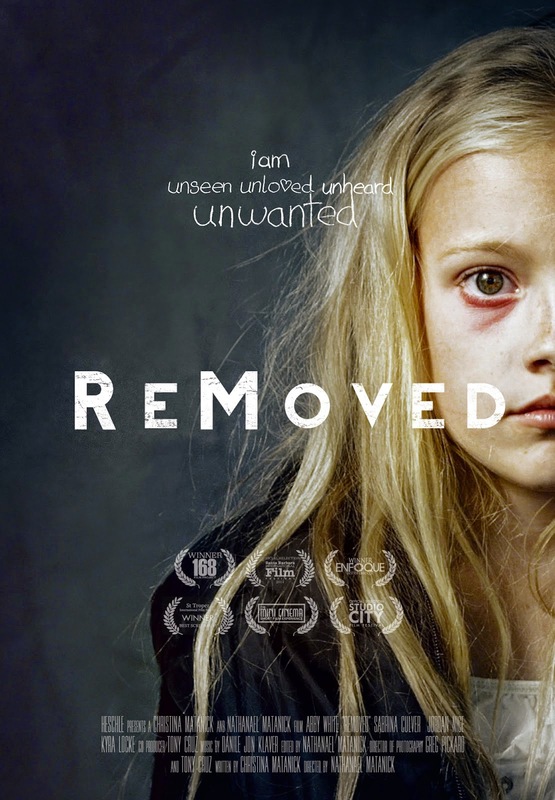 ReMoved - A newly-certified foster family made a short film about a kids' experiences in foster care, and it went viral. Adoption at the Movies interviewed the film's writer about its creation (click here to read it). A sequel is due out next year! 8. 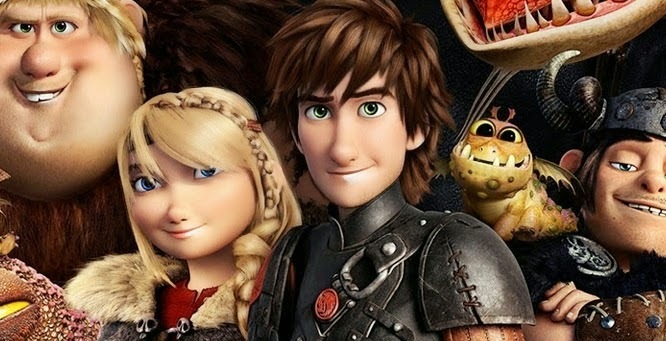 A Therapist Weighs In on How To Train Your Dragon 2 - Adoption therapist Brooke Randolph drops by Adoption at the Movies to comment on how the film connects to issues of identity. Definitely worth reading! 7. X-Men: Days of Future Past - This, the lone super-hero film in the top ten, shows a favorite character travelling to the past. 6. 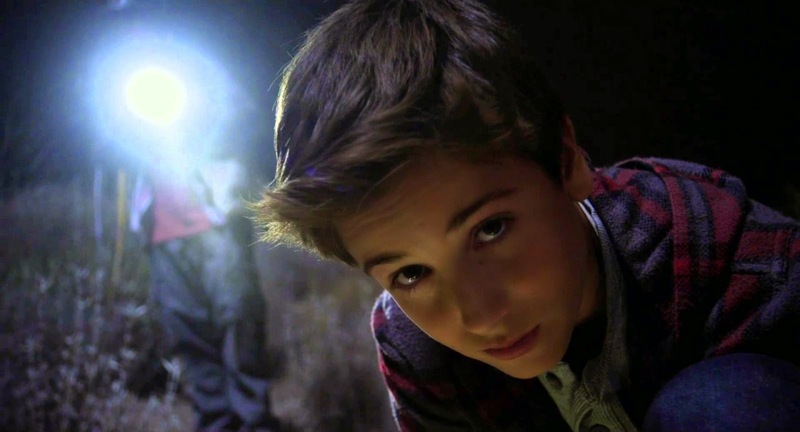 Earth to Echo - Four kids set off together to uncover a mystery. This film features a very positive portrayal of a foster kid. Alex is loyal, brave, forgiving, and dependable. He is not a hero or a victim, and he isn't overly perfect. He's just a good kid and a good friend who also happens to be in foster care, like ... well, like a lot of kids who are in foster care. 5. How to Train Your Dragon 2 - A young viking is reunified with his mother after nearly a life of absence. The film conveys the belief that identity is drawn from your roots, but shaped by your choices. 4. Divergent - This tween, teen, and young-adult film follows teenager Tris as she leaves her family of origin to join a new family of sorts. The film challenges the notion that joining one family means completely separating from the first one. 3. 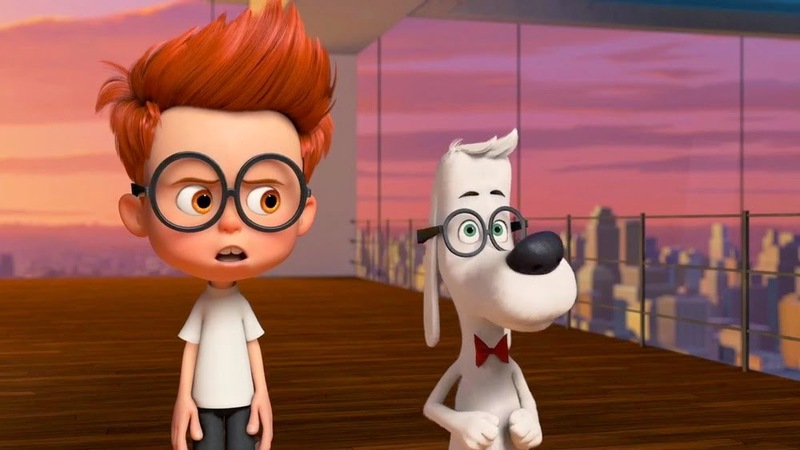 Mr. Peabody and Sherman - Sherman is the seven-year-old human son of the very intelligent dog, Mr. Peabody. The plot of this film is largely driven by the evil social worker, Ms. Grunion's, desire to take Sherman away from his adoptive dad. 2. The 2014 Adoption at the Movies Awards - This first annual awards column reviewed around a dozen adoption-related movies from the past year, and named the best independent adoption film and the best mainstream adoption film of the year. Look for the 2015 Adoption at the Movies Awards to come out right around Academy Awards season! 1. Annie - In less than a week, this review became the most-read article EVER on Adoption at the Movies. 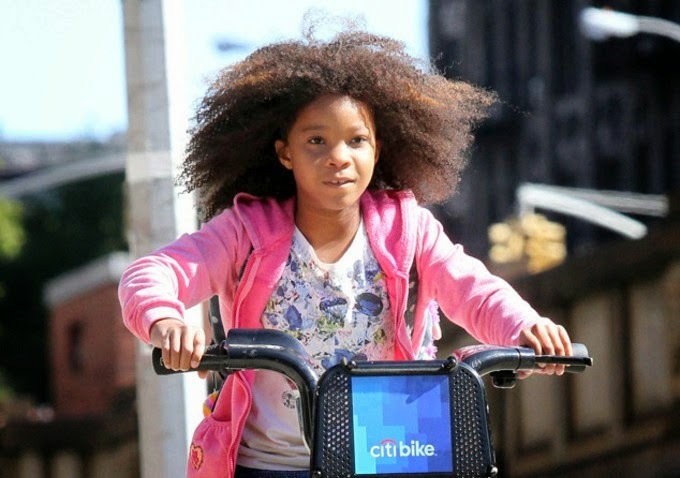 This re-made story of a foster child in New York City was the most heavily-anticipated adoption movie of the year. Thanks for reading! See you next year! I am a new follower and I am looking forward to read the whole thing!! Congrats!